Air Release Valve is applied for irrigation system or networks of water supply. 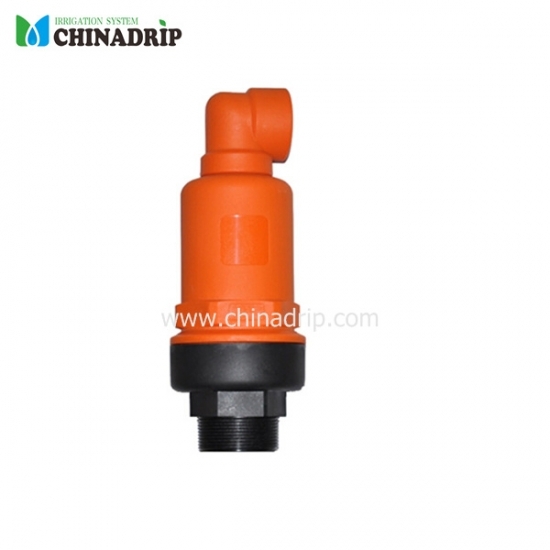 It evacuates air during pipeline filling and enables large volume air intake in the event of network draining, it plays important role in networks system security. 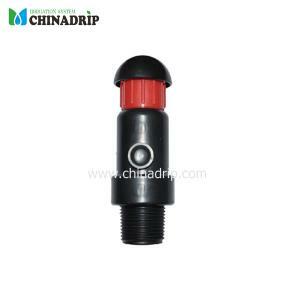 Air Release Valve will allow air to escape the pipeline, thus preventing water hammer or blockage. Air Release Valve will also allow air to enter the lines as water evacuates the lines at shutdown. 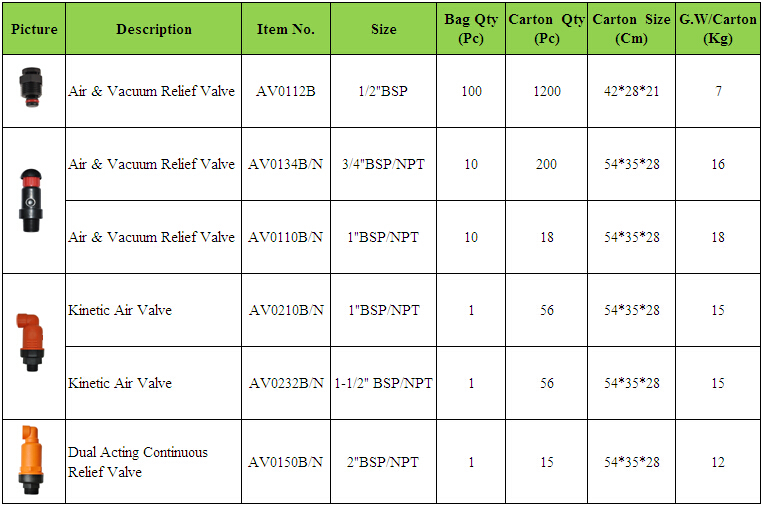 This prevents vacuum suction of dirty water from occurring. 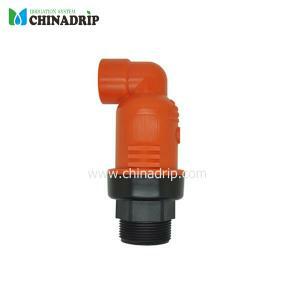 Air valve is applied for irrigation system or networks of water supply. 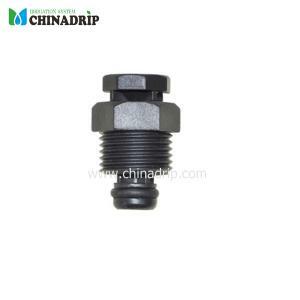 It evacuates air during pipeline filling and enables large volume air intake in the event of network draining, it plays important role in networks system security.